Are you like to watch and play fighting games! 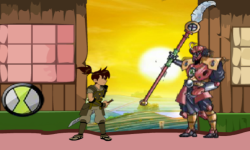 If you like, then be cheerful as your beloved hero is here with a fighting challenge. 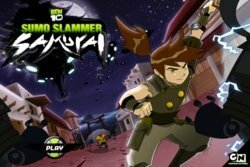 Ben 10 Final Clash is a fighting game. 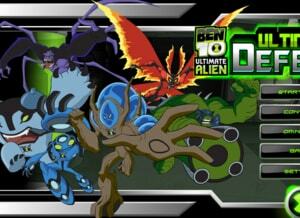 In which Ben 10 takes the forms of different aliens to fight with rivals. Are you have any memories of Warlord Gar? Yes! The ruler of Khoros Planet. 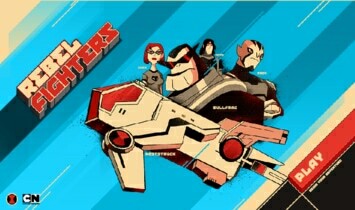 He arranged an interplanetary tournament and give a challenge to all the fighters of our galaxy to fight with his aliens. The reward for the winner is an ultimate weapon named Golden Fist. 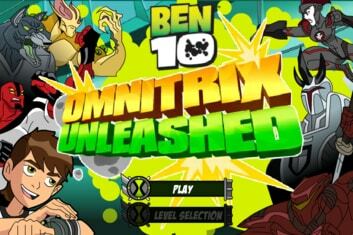 Here on earth, everyone has trust in Ben 10 skills, so Ben 10 is the fighter who is representing Earth in this tournament. 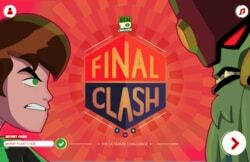 So in this game, help Ben 10 to defeat other warriors to win the Final Clash and the get the Golden Fist. Let’s take a look toward the gameplay of the game! 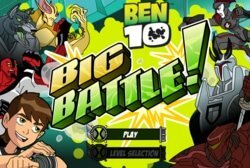 The Ben 10 Final Clash is a pure fighting game, and if you think that you know how to fight then there is a chance for you to expose your skills. When the game begins, your first task is the selection of your character as whom you want to play the game. 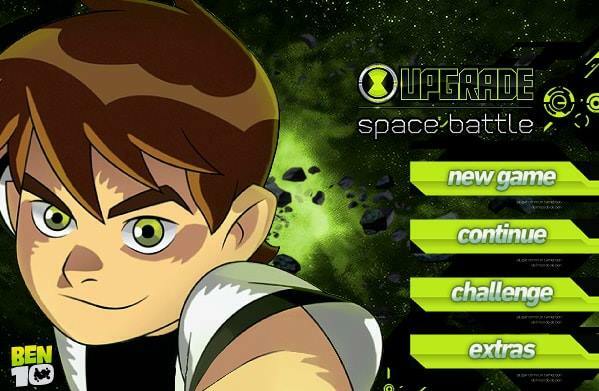 As we have sent Ben 10 from earth, so it is obvious that our first choice will be him. However, there is a list of available of available characters and you can choose according to your will. 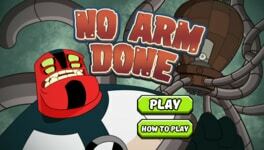 Your next task will be the selection of a game mode in which you want to play. 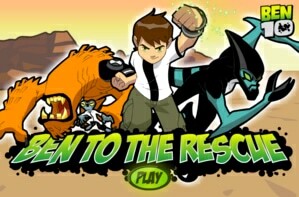 The game has three modes to play. 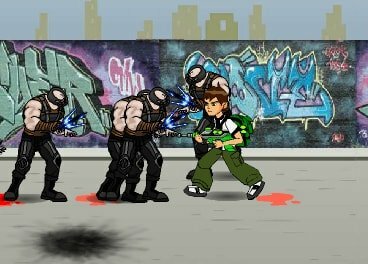 In this mode, you choose your player and your rival. After this, a one to one fight begins which have three rounds. If you want to win, try to win at least two rounds of the fight. If you select the story mode, you will know about the invitation of Warlord and you can accept his invitation by choosing your character. After this, a series of fights begins against different alien fighters such as Gewin, Kevin, Attea, Gokstad, and Malware etc. Try to win at least two rounds of each fight to win the game. 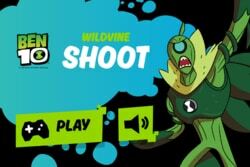 This mode of the game allows Two Player mode and that’s why called as versus mode. 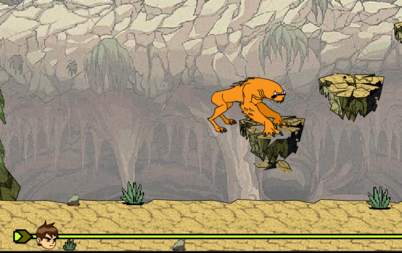 Both players have the choice to select their characters and fight as rivals. just like other two modes you have to win two rounds of fighting to win the game. That’s all guys we can do for you! Now it's your turn. Fight and grab the Golden Fist.